A perfect addition to your emergency tool kit. Never be stranded after leaving your lights on again. Easily and effortlessly starts all hybrid vehicles, as well as charging all of your digital devices, including laptops. Will even start your V8 or diesel vehicles! Beware of others selling similar products that claim outrageous capacities. 300A start current, 600A peak. 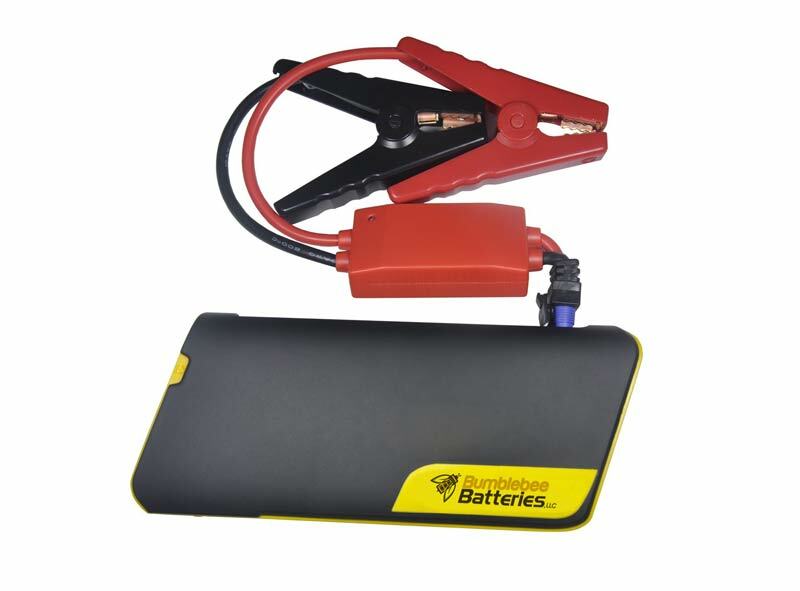 High quality, 40C­rate lithium polymer battery that is fully protected with overcharge, over discharge and over current protection. 1 year warranty.